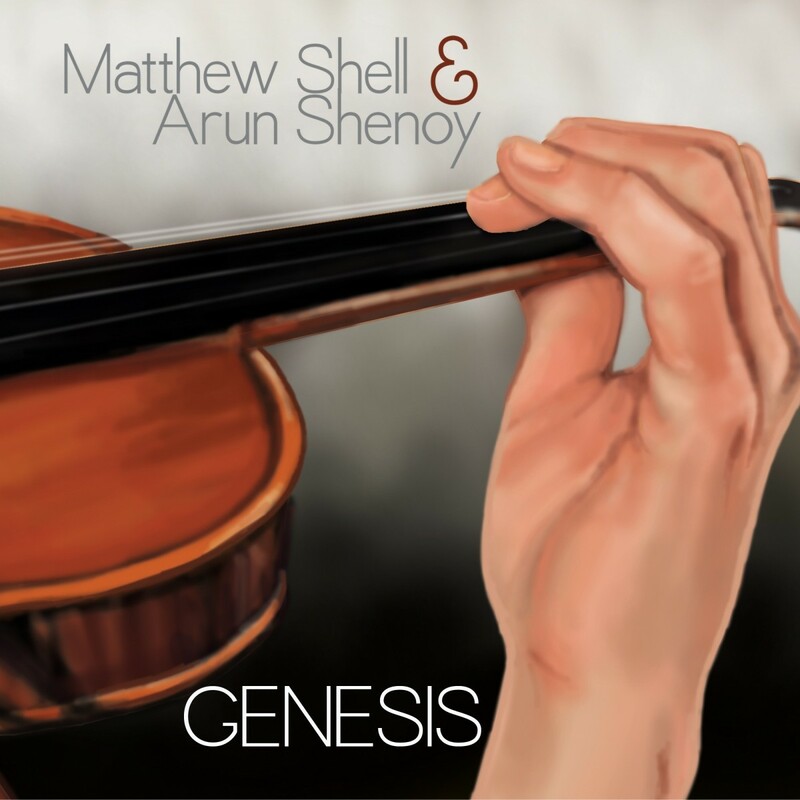 Narked Records, in collaboration with MTS Music, is delighted to announce the release of “Genesis” an exciting instrumental single forged out of the first ever collaboration between record producers Matthew Shell & Arun Shenoy. The music on this single features guest musicians from around the world, including Ian Cameron from Canada on lead violins. 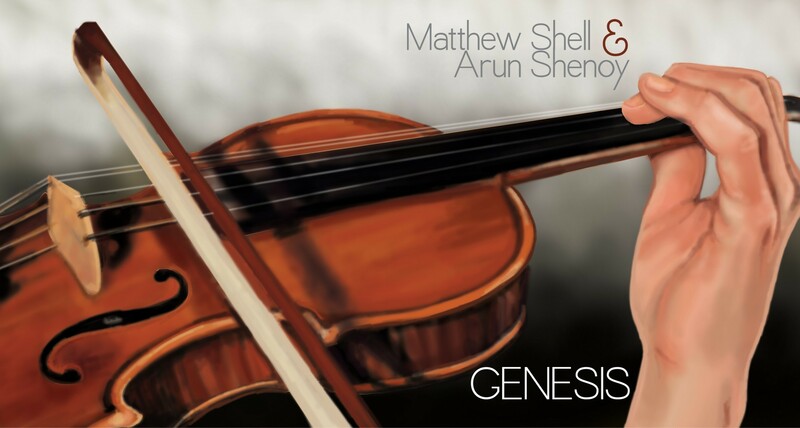 “Genesis” is also the featured track on Matthew’s new album Victorious, released in July 2013. 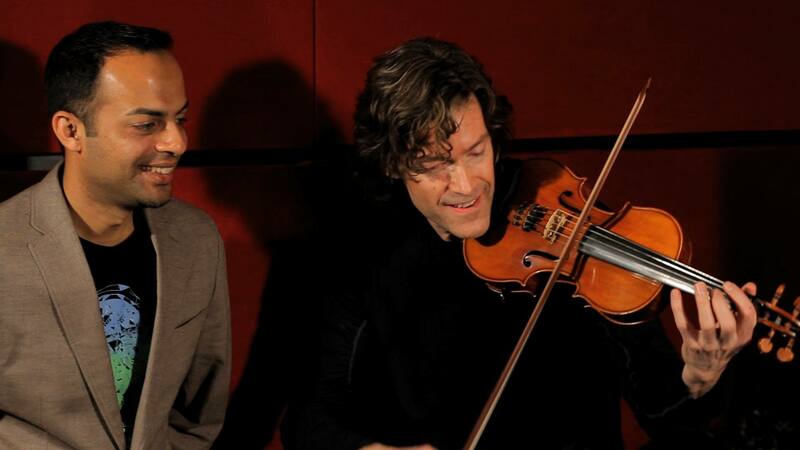 Music video director Jason Baustin has combined footage from the various recording sessions in Armenia, India, Germany, and the U.S. to create the music video that accompanies the music.